Kyle Busch bumped Denny Hamlin from the top of the speed chart in the closing minutes of first practice at Chicagoland Speedway on Friday. Busch’s seventh circuit was his fastest — 184.143mph (29.325-seconds). Busch’s Joe Gibbs Racing teammate Daniel Suarez also found speed towards the end of the 85-minute session and posted the second fastest lap — 183.418mph. Hamlin, Martin Truex Jr., Kevin Harvick, Kyle Larson, Chase Elliott, Danica Patrick, Ryan Blaney and Brad Keselowski rounded out the top 10-single lap speeds. In the first five minutes, Chris Buescher posted the fastest single-lap run of the session — 178.540mph followed by David Ragan (175.896mph). Michael McDowell quickly topped that mark with a lap of 177.020mph. Ryan Blaney was the first playoff contender on the 1.5-mile track. In his second lap he ran 181.598mph to bump the No. 21 Wood Brothers Ford to the top of the speed chart. Ten minutes into the session, Blaney continued to lead followed by Aric Almirola (178.012mph), Trevor Bayne (177.038mph), McDowell, Joey Logano (176.800mph), Buescher, Ragan, and Danica Patrick (175.838mph). Sixteen cars completed initial laps. Kurt Busch jumped up to second-quick with a lap of 179.289mph before the 12-minute mark. Jamie McMurray vaulted to fourth (178.071mph). Denny Hamlin was the next playoff driver to make a move. Within the first 15 minutes, the No. 11 vaulted to P1 with a lap of 181.604mph. 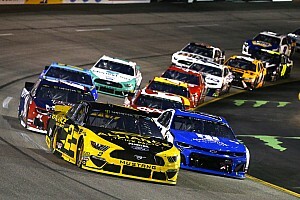 Blaney dropped to second followed by Kenseth (181.153mph), Harvick (180.971mph), Truex (180.415mph), Keselowski (179.904mph), Austin Dillon (179.796mph), Kurt Busch, Larson (179.099mph) and Erik Jones (178.330mph). At the 20-minute mark, 31 drivers had taken laps. Jimmie Johnson joined the party shortly after. His first lap, was 12th-quick (178.200mph). He was bumped by Ricky Stenhouse Jr. (fifth, 180.971mph) and Kyle Busch (sixth, 180.898mph). After the first 30 minutes, Hamlin still led the way with his single-lap run followed by Blaney, Kenseth, Harvick, Stenhouse, Kyle Busch, Truex, Daniel Suarez (180.150mph), Keselowski, Austin Dillon, Kurt Busch, Larson, Jones, Johnson and McMurray. 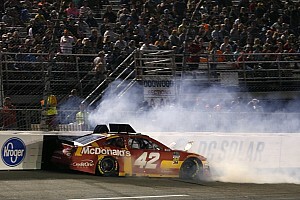 Larson’s 12 laps were the most completed at that moment. Larson moved up to second with a lap of 182.556mph after 14 laps. Kyle Busch climbed to fifth (180.977mph), Harvick dropped to sixth followed by Stenhouse, Suarez, Truex and Jones 45 minutes into first practice. NASCAR’s threw the first yellow flag for a towel on the track at the 55-minute mark. Chase Elliott’s 22 laps were the most completed just before the first hour in. He was 18th on the chart with a lap of 177.819mph. 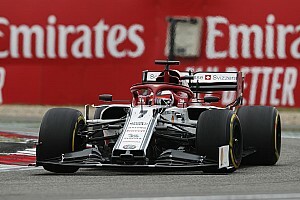 When the track returned to green, several drivers executed mock qualifying runs. Truex improved to third quick with his lap of 182.014mph. Harvick leapfrogged over Truex and Larson with a lap of 182.642mph after 65 minutes. Elliott cruised up to fifth (181.892mph). 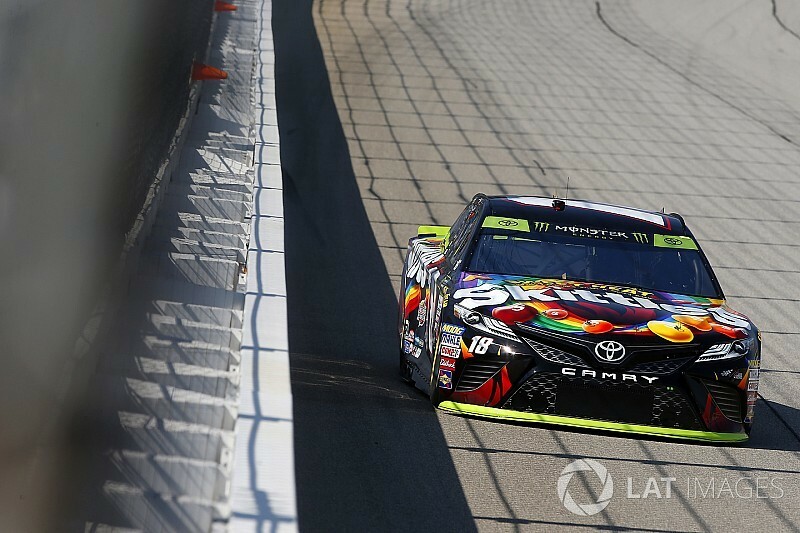 Before the 70-minute mark, Kyle Busch captures P4 (182.550mph) and bumped Elliott outside of the top five.Although Kurt Busch’s Q-run was interrupted by another driver, he recovered with the ninth fastest lap (181.318mph). With 10 minutes remaining, the top six remained in tact followed by Suarez, Blaney, Keselowski, Kurt Busch, Jones, Kenseth, McMurray, Austin Dillon and Dale Earnhardt Jr.
Kyle Busch took the top spot(184.143mph) with less than four minutes on the clock. “P1,” the No. 18 Joe Gibbs Racing team told Busch. 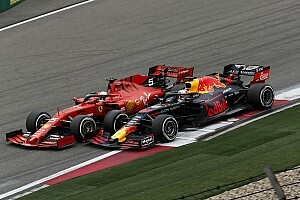 Suarez mock qualifying run lifted the No. 19 car to second — 183.418mph. Patrick cracked the top 10 with alpa of 181.849mph — fast enough for eighth. Kurt Busch made a final attempt but couldn’t improve on tenth quick. Keselowski knocked Busch to 11th as first practice came to an end.